How much does landscape maintenance cost? Landscape maintenance contracts can be notoriously complex. With different companies charging different prices for different services, many contractors profit by keeping customers in the dark about the services they provide. Here at Schill Grounds Management, we pride ourselves on transparency and educating our potential clients about what we do so they can make informed decisions. 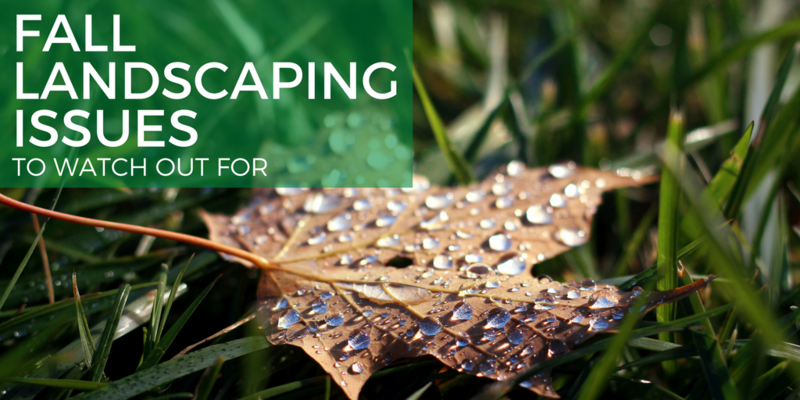 That’s why our Landscape Maintenance hiring guide is one of our most circulated resources. After the summer we’ve had, the fact we’re less than a week away from fall might come as good news for many of you (and your exhausted landscapes). We realize not every commercial property in Northeast Ohio is fully irrigated. If that rings true for you, this summer’s minimal rainfall and 90-degree days most likely took its toll on your turf by way of drought stress. To say things were a little on the dry side would be putting it mildly, right? Whether you’ve run an aggressive irrigation schedule or no irrigation whatsoever, let’s take a closer look at the potentially damaging effects of drought stress on your grass and what it’s going to take to salvage your turf ahead of another Northeast Ohio winter. Preventive Or Curative: When To Apply Grub Control? The old saying that an ounce of prevention is worth a pound of cure is absolutely true with grub treatment. Grubs are a problem for most commercial property owners in Northeast Ohio, and certain types—namely Japanese Beetles—will fly for miles to reach lush, well-irrigated turf to feed on. Grubs love healthy, maintained landscapes that offer plenty of food and water, which they need to nest and multiply. So if you are investing in landscape maintenance for your property, you’re wise to preventively treat for grubs so you can preserve your turf and protect your grounds from being infested by grubs. They’re going to find your landscape, if they haven’t already. Grubs are practically a given. 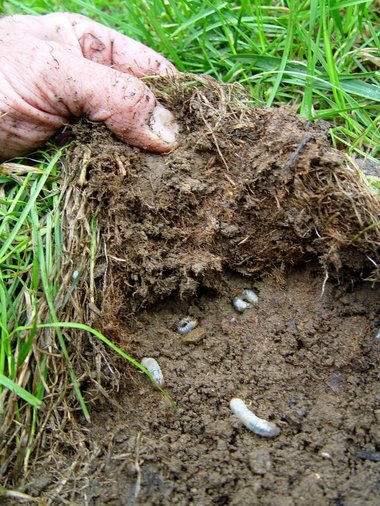 The challenge with grub infestations is that the actual insect is only part of the problem. Grubs attract wildlife that like to dig up turf to eat the bugs. Skunks, possums and raccoons will paw through turf to reach grubs, destroying the turf. So if you plan to address grubs curatively, you might also have to address lawn restoration. Also, curative grub treatments involve using products with more potent active ingredients than preventative treatments. So if you wait until after grubs settle into your lawn to manage them, you’ll need more chemicals to regain control of the property. 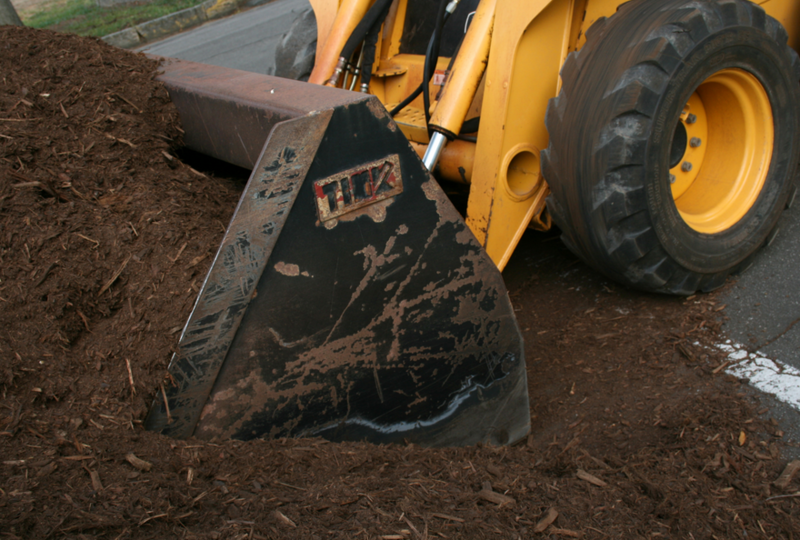 Do You Know When To Mulch Your Commercial Property? Applying fresh mulch is practically a rite of spring for commercial properties in Northeast Ohio, and there are good reasons why. Mulch acts as a protective barrier — it locks in moisture to nourish plants, and keeps out weeds to help with ongoing maintenance efforts. But once mulch is past its prime it loses its luster and function. Mulch has a “shelf life” of about 10 months, depending on the type. It simply wears out from sun, rain, landscape cleanups and decomposition. Now is the time to plan for this year’s mulch application — skipping this crucial landscape maintenance task will sacrifice the curb appeal and health of plants on your property. While summer is generally prime time for landscape pests and disease that can compromise the health and beauty of your commercial property, fall is no time to let your guard down. Northeast Ohio’s cooler temperatures and wetter weather are just the right ingredients for some unwelcome guests: powdery mildew, rust, standing water and cold winds that can damage evergreen trees. It’s important to keep watch for fall pests and diseases so they can be treated before winter sets in: Landscapes that go into the cold season healthy come out of dormancy strong in the spring. Here are four fall pests, diseases, and landscaping concerns to watch for on your commercial property — issues an experienced landscape contractor can address to protect and prepare your property for winter. If you think about it, plants are a lot like people: When we take care of bodies by maintaining a healthy diet, we’re better positioned to fight off sickness. Stress is an open door for disease. (That’s for sure!) The same is true for the trees, shrubs, flowers and turf that grows in our Northeast Ohio commercial landscapes. Stronger, healthier plants fight off disease naturally, are less of a target for insects, and require less curative care. 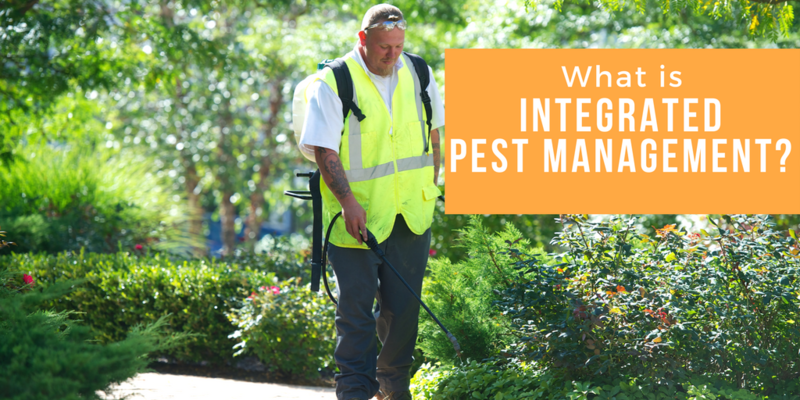 Integrated pest management (IPM) is whole health for your landscape. 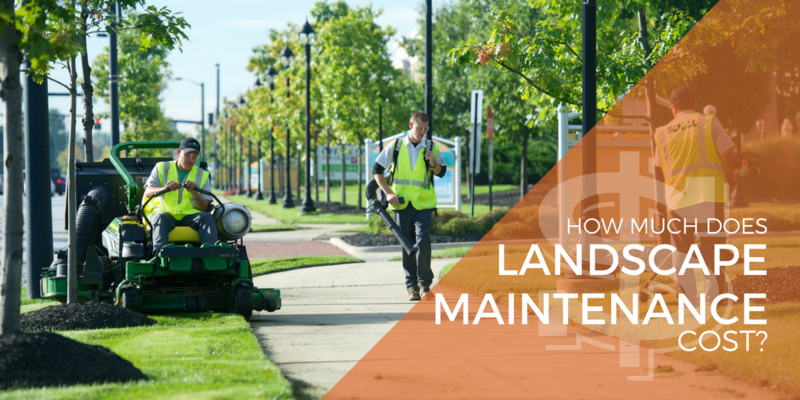 The concept focuses on cultural practices: proper plant nutrition, mowing, pruning and other commercial landscape maintenance tasks critical to keeping a property vital and strong. Then, when a specific disease is identified, limited product is used to treat targeted plants. Less is more — that’s the IPM idea. Let’s talk more about what IPM means for your commercial Northeast Ohio property and why it’s a sustainable, budget-wise approach that takes into account your responsibility as a community steward who cares about the environment.